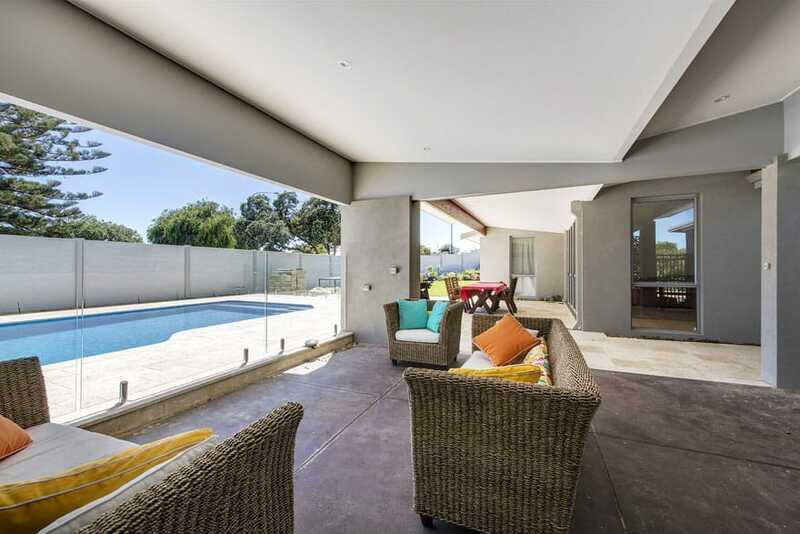 The team at Exactus Homes has expertly completed home extension projects in Perth for a number of years. We have done all sorts of home extensions – adding extra bedrooms, bathrooms and alfresco areas to small or older homes – and even a new home! Our motto at Exactus Homes is ‘built with pride’ and we are committed to a high quality of construction. We’re a bit old fashioned in that way, and have high respect for the skills of experienced tradespeople. We only work with tradies who believe in our ethos to build with pride. 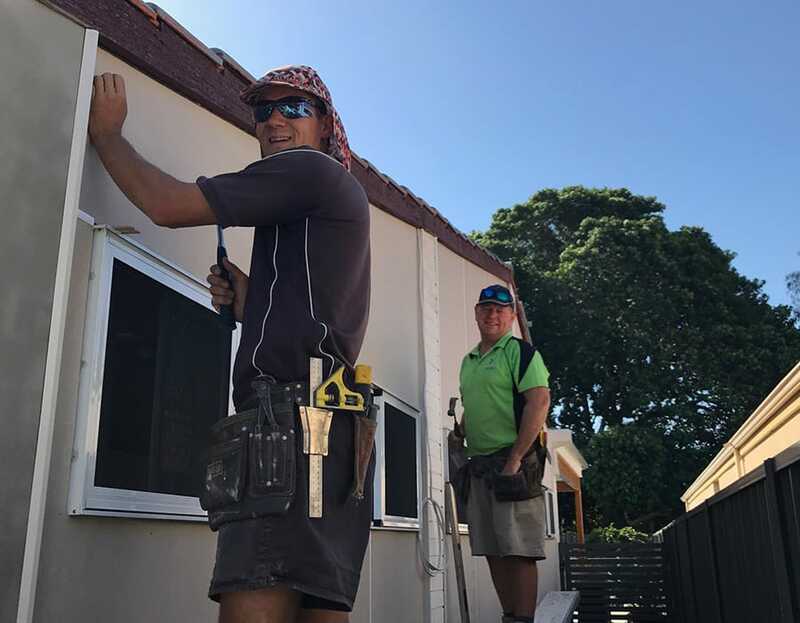 Our carpenter Anthony and Ralph the builder working on a garage extension to a home in City Beach. 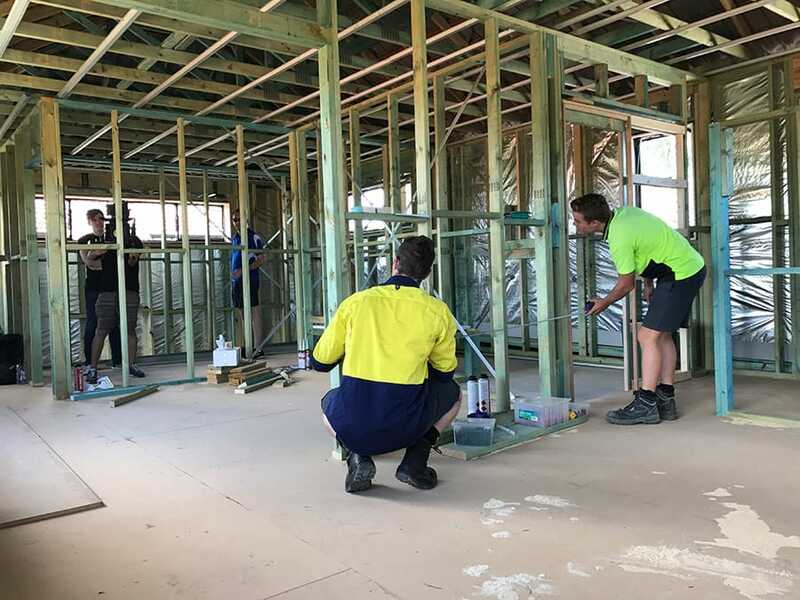 Our Exactus Homes tradies work with careful attention and are committed to ensure that each home extension is ‘built with pride’. We provide a personalised service from the beginning. We’re happy to meet at your place, and listen to what you have in mind to improve your home. In your first meeting, you’re likely to meet with Ralph. 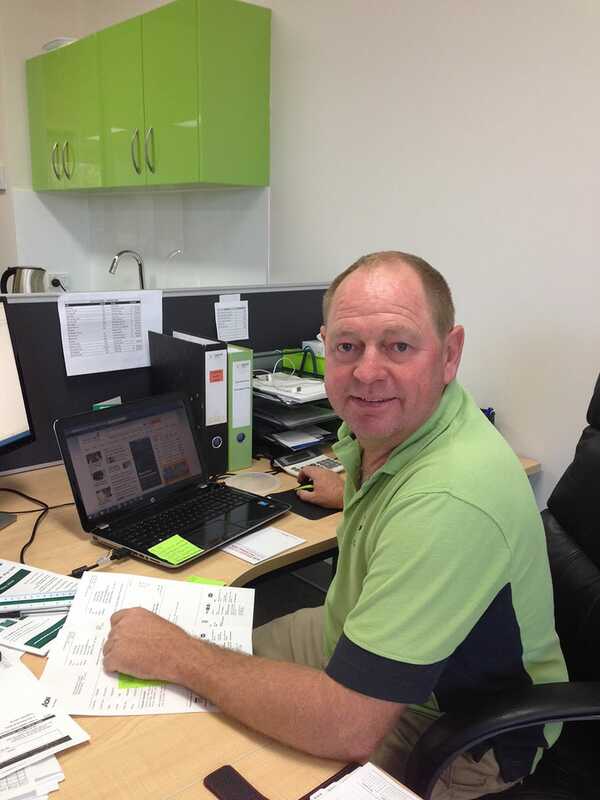 He’s the owner and Registered Builder at Exactus Homes, and really knows what he’s on about! As a project progresses, you’ll still be in touch with Ralph, as he is the Supervisor on each and every construction project. 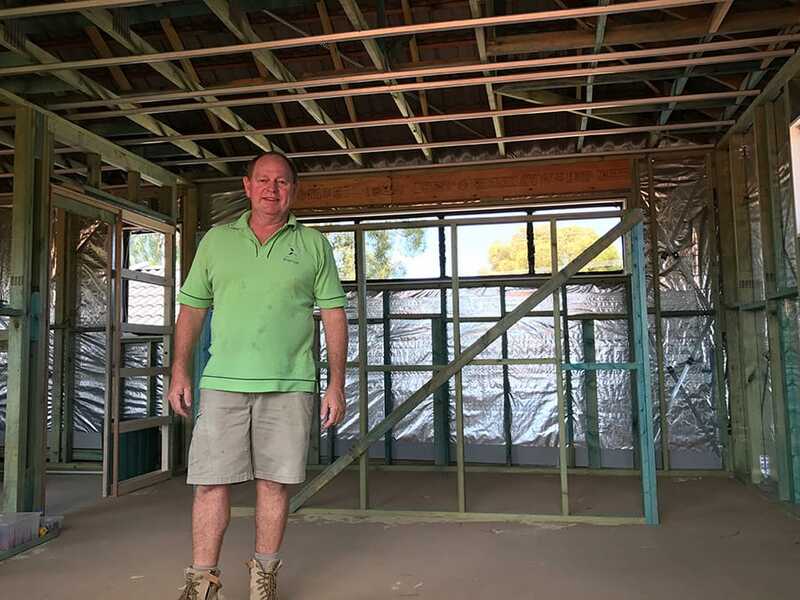 He carefully co-ordinates the process from beginning to end, including design, Council approvals, sourcing quality trades and materials to delivering a beautifully finished home. Exactus Homes Director and Builder, Ralph Brewer, a man who isn’t afraid to get his hands (and clothes) dirty on site! Don’t be surprised to see Ralph taking a close look at everything along the way to ensure your home extension is ‘built with pride’. The only thing missing from this Floreat home was the perfect outdoor area for its young, active family. 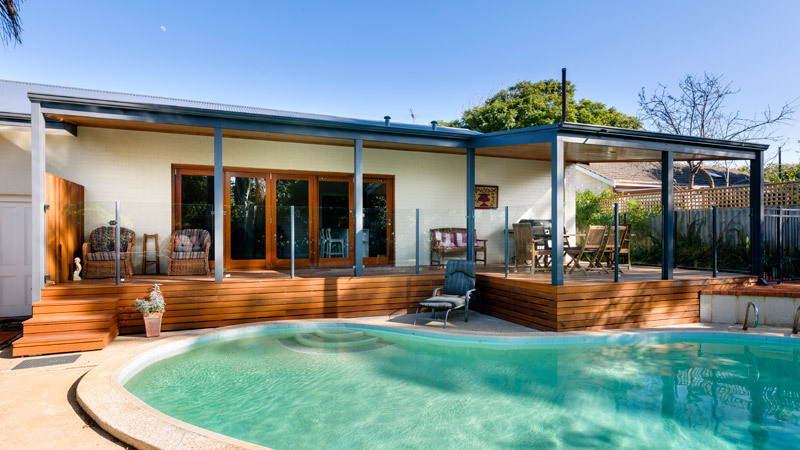 The alfresco was added to the rear to seamlessly join the internal living area and pool. The alfresco provides enough space for a dining and outdoor living space, where the owners can now relax while their children play and swim. The coffered ceiling in this alfresco area is lined with cedar, and it is a feature that raises the quality of the home. Downlights surrounding can be dimmed, making it a beautiful space in the evenings. 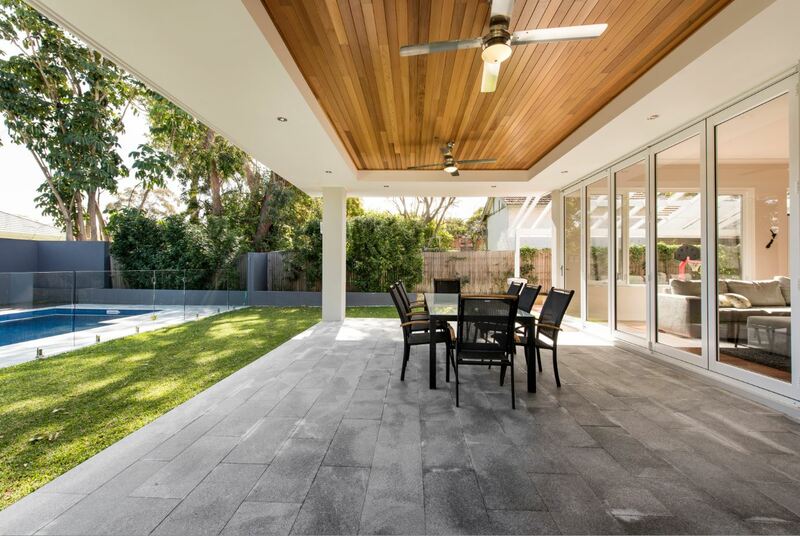 The consistency of the grey pavers in the alfresco area make a visual link to the pool area, adding to the feeling of spaciousness. The stacking back doors make this home ideal for parties and entertaining. 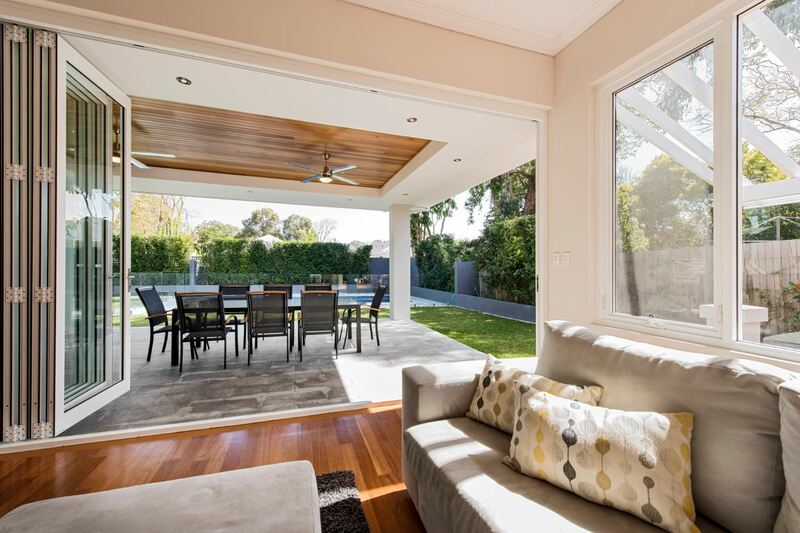 This is what’s really missing from older homes in Perth – the ability to fling open the doors and live an alfresco lifestyle. The benefits of a beautiful home extension will be realised by this family every Summer! 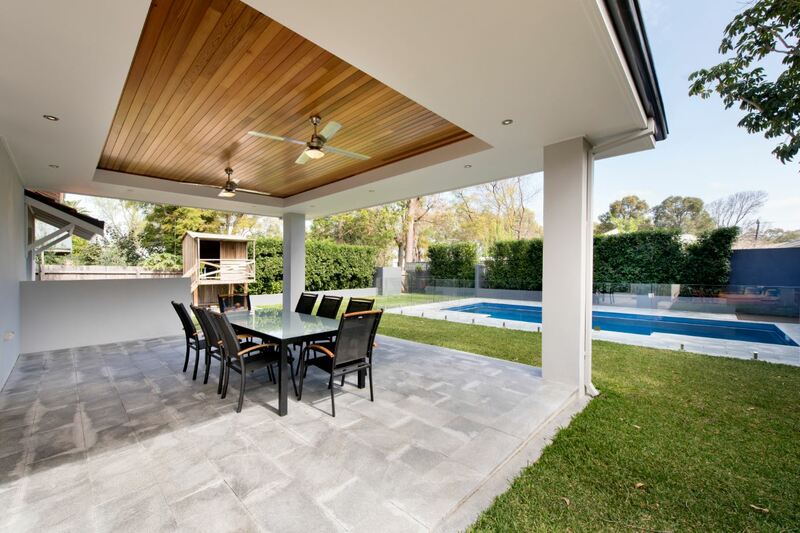 A complete alfresco home improvement has provided the opportunity for hours of relaxing by the pool. The owners wanted to create a connection between their living area and outdoors. 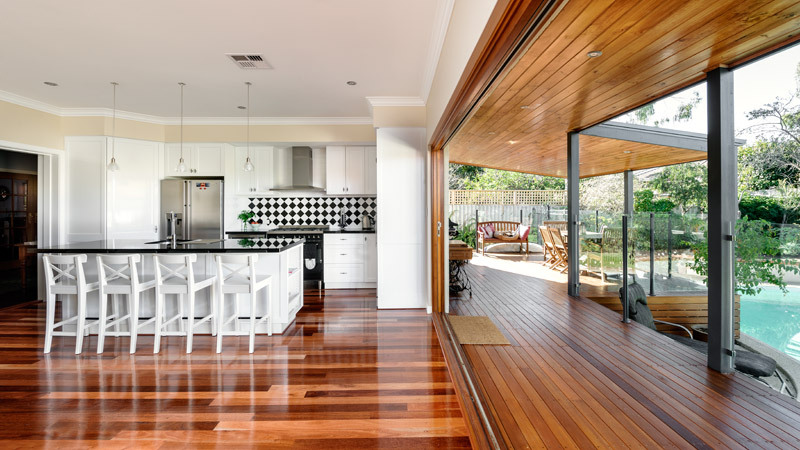 By cleverly using stacking folding doors, and extensive timber flooring and ceilings, they have created a striking space, perfect for entertaining family and friends. While this major renovation took place, the owners managed to stay living within the home, and had nothing but wonderful things to say about the consideration our Exactus Homes tradespeople showed for them. They agree the inconvenience was well worth it, now they are enjoying their stylish home extension. 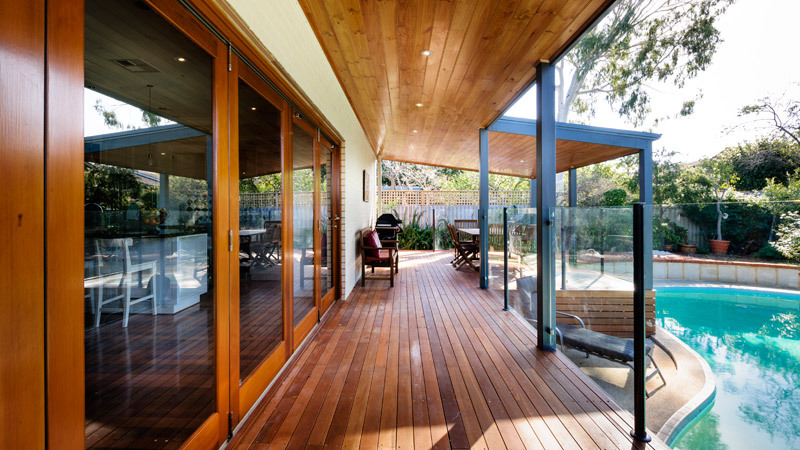 With not a lot of space to extend the home to the pool area, a great solution was an expansive deck. 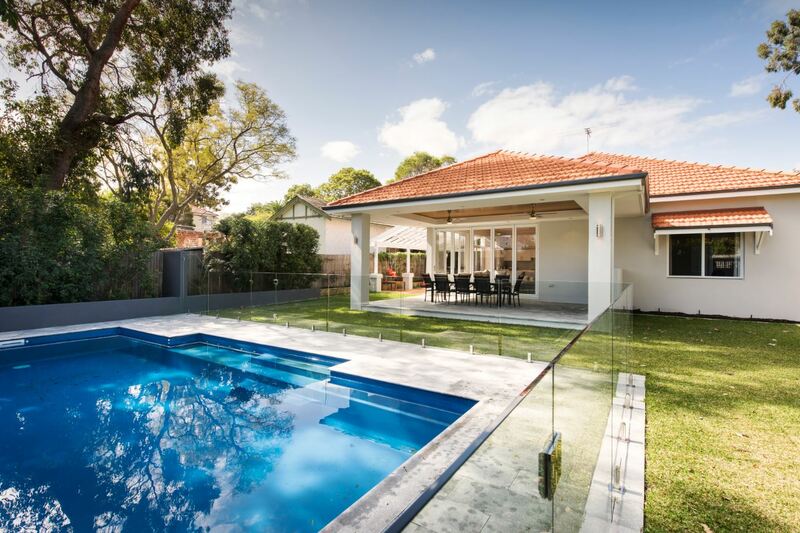 This home extension provided the right space for parents to sit and overlook the pool. The cedar lined ceilings create a really striking impact. The carpentry skills of the Exactus Homes team are really on display with the complexity of the timber work to integrate the timber doors, cedar ceiling lining and deck. Part of this home extension project was a kitchen renovation. 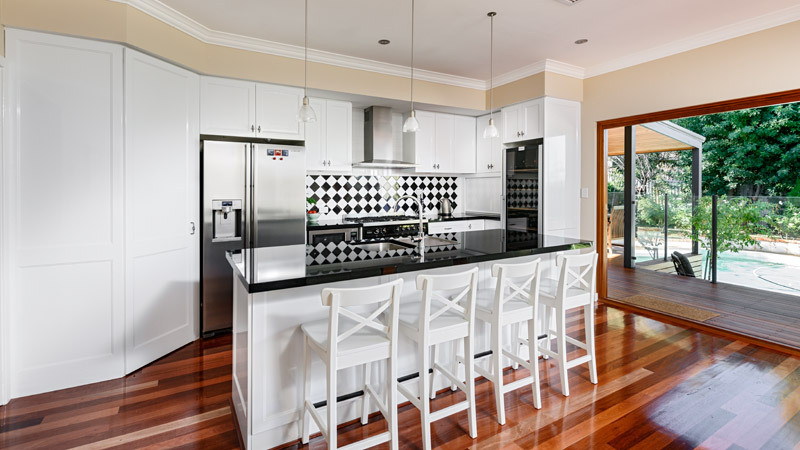 The classic styling of the cabinetry and splashback suited the extensive use of timber in the home. What a difference a wall of stacking windows makes to a living area. This older home has been transformed by this home improvement project – enabling seamless indoor and outdoor living. How much does that suit our Perth lifestyle?! 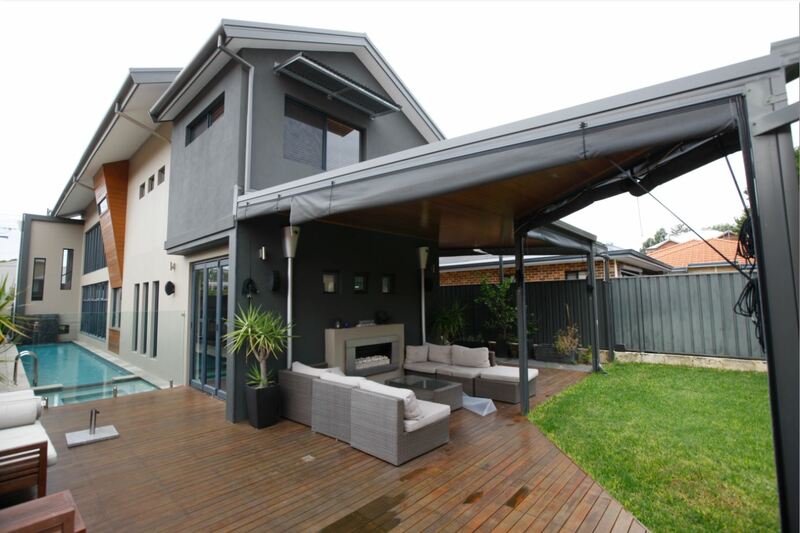 An important component of the home extension was a new carport. Featuring weatherboard timber panels, it provides a practical space to keep cars out of the weather. A modern home requiring extra space to work from home. 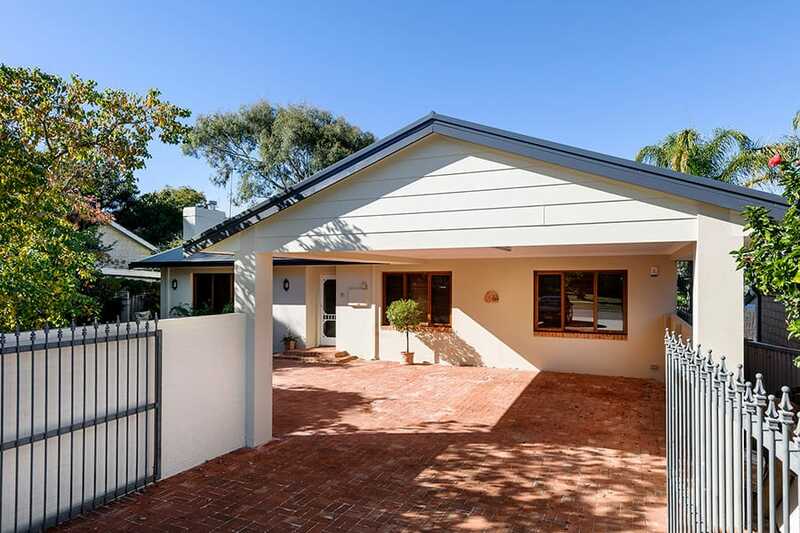 Pictured here is the modern extension added to this new home in Mount Claremont. The dark grey render is a new study that created the opportunity for our clients to work from home. The new extension blends perfectly with the existing house, and looks like it was part of the original home. The upper storey extension enabled a new alfresco structure to be built. Featuring a warm gas fire, it enabled our clients to enjoy their new alfresco extension all year ‘round! This home was an unusual sort of project for Exactus Homes, as our client’s home was quite new – it was built only a few years earlier. However, the owners had a new need – which was for an extra study to be able to work from home. The clients knew what they wanted, and already had prepared their plans. We provided them with an estimate, including some new ideas for innovative building materials that saved them money. We recommended the utilisation of thermal wall cladding upstairs, a lighter weight cladding that adds thermal protection and improves energy efficiency ratings. The new addition is not discernible from the existing home, and the clients can easily combine their work and family. 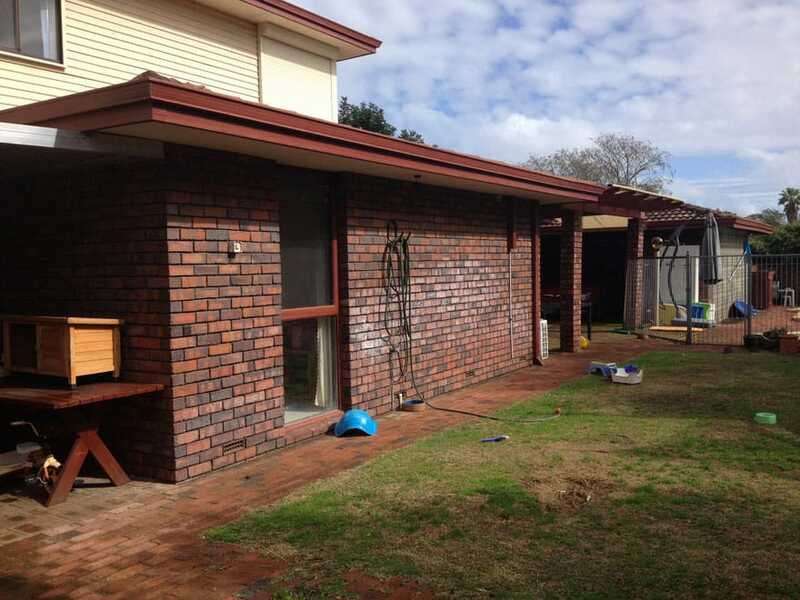 A tired 1960’s brown clinker-brick home still loved by the original occupant. The owner of this City Beach home had been an occupant of it almost all her lifetime. Her parent’s home had become her own, and the 1960s decor and layout didn’t at all suit her lifestyle and that of her husband and four children. 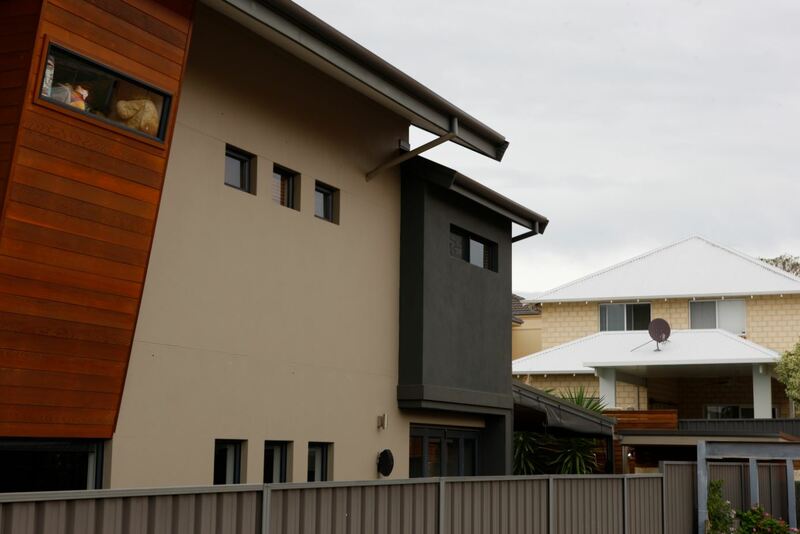 Unfortunately the brown colour scheme and clashing second storey extension didn’t appeal to anyone – even the owners! 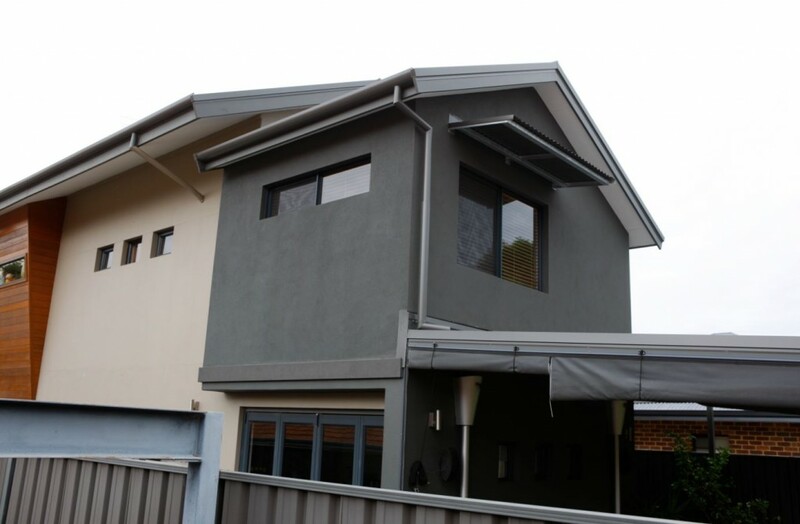 A wholesale home renovation and home extension was in order. No aspect of the home went untouched, in fact only one wall was retained. An extension was added to gain an extra bedroom, bathroom and toilet. The laundry was relocated, and a study was added. The layout of the master bedroom, ensuite and kitchen was expanded extensively to create comfortable and contemporary living spaces. The exterior represented a dramatic change – from dark and dreary brown clinker-bricks, to an uplifting grey render with a white Colourbond roof. The family are avid entertainers and swimmers, and the alfresco and pool area was completely landscaped to create an attractive place to relax and swim. The owners were delighted with their new home extension. This City Beach home is now a magnet for friends and parties!